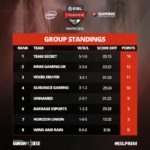 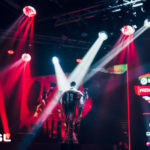 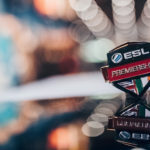 ESL UK was made aware of concerns raised around the organisation and execution of the ESL Premiership, a tournament operated within England and Ireland, of which it’s main purpose is to grow and nurture the competitive esports scene for aspiring semi professional players & teams. 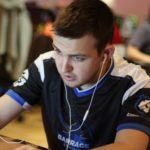 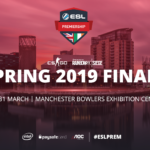 ESL Premiership, the longest standing tournament in the UK, will be taken on tour - and Manchester is the first stop. 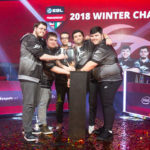 Two Premiership titles, two Finals, one venue. 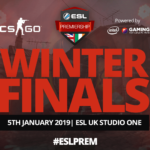 Communities colliding - Rainbow Six Siege and CS:GO viewers will have a chance to meet up in the Bowlers Exhibition Centre in Manchester on 30th and the 31st of March respectively. 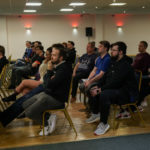 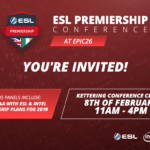 Friday 8th of February, Kettering Conference Centre, epic26 - ESL UK hosted their first ever ESL Premiership Conference, where players, organisation staff and viewers could join in the conversation for the upcoming year filled with local semi-competitive esports. 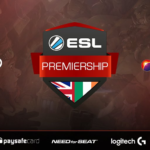 Here at ESL UK, we’re all gamers at heart, and a lan is where we’re the most immersed in the community. 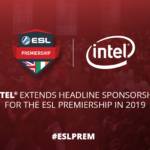 That’s why we’re bringing the epic.LAN attendees and followers of the ESL Premiership the chance to have a chat with us about the tournament. 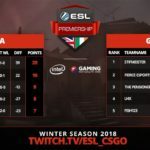 Additionally, the ESL Premiership is going on tour! 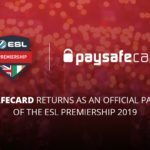 We welcome Paysafecard as an Official Partner of the ESL Premiership for the second year running! 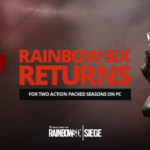 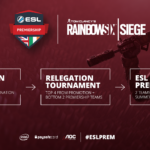 Rainbow Six Siege is back for another season of the ESL Premiership!